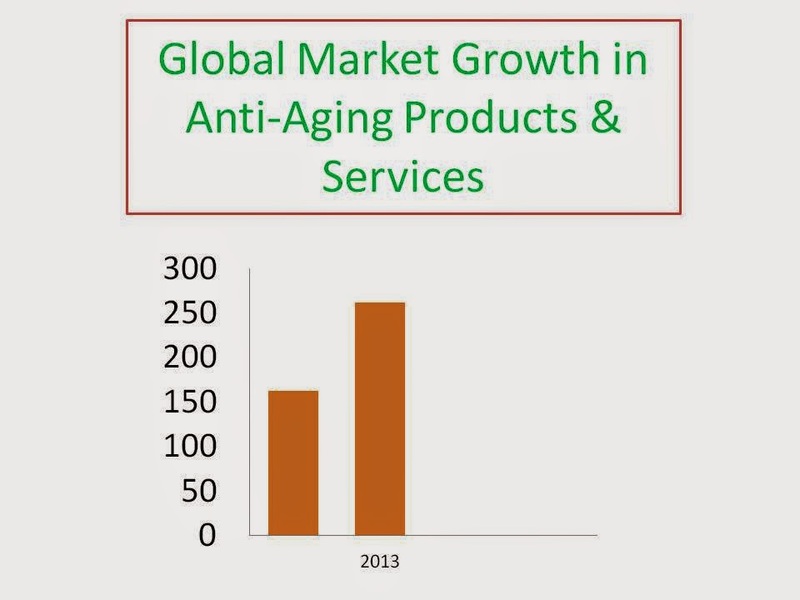 According to BBC Research reports, the market for anti-aging products and services has grown into a global industry valued at an estimated $261.9 billion in 2013, up from $162 billion, just five years ago. 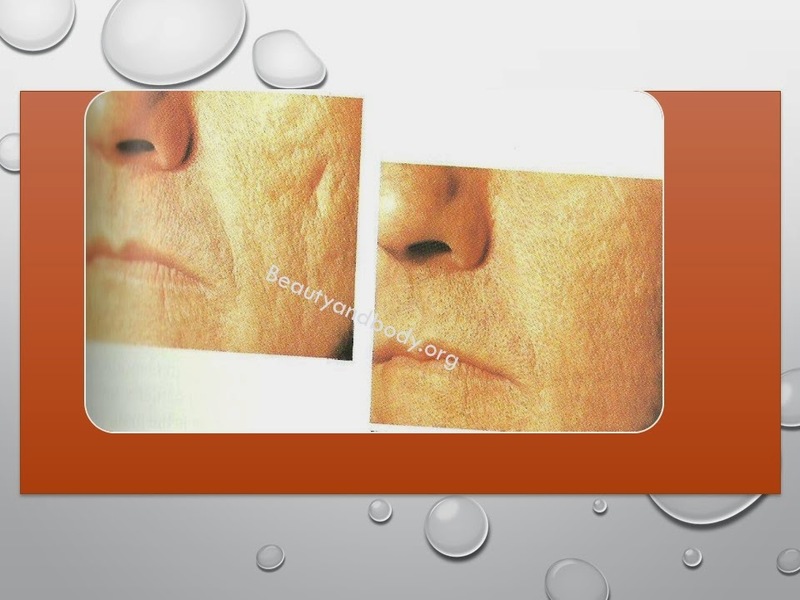 The evidence is clear, today, millions of people have been constantly searching for the “fountain of youth” or in other words, the best ant-aging product available on the market to quickly reverse the signs of premature aging or to mask all the visible signs of the natural aging process. 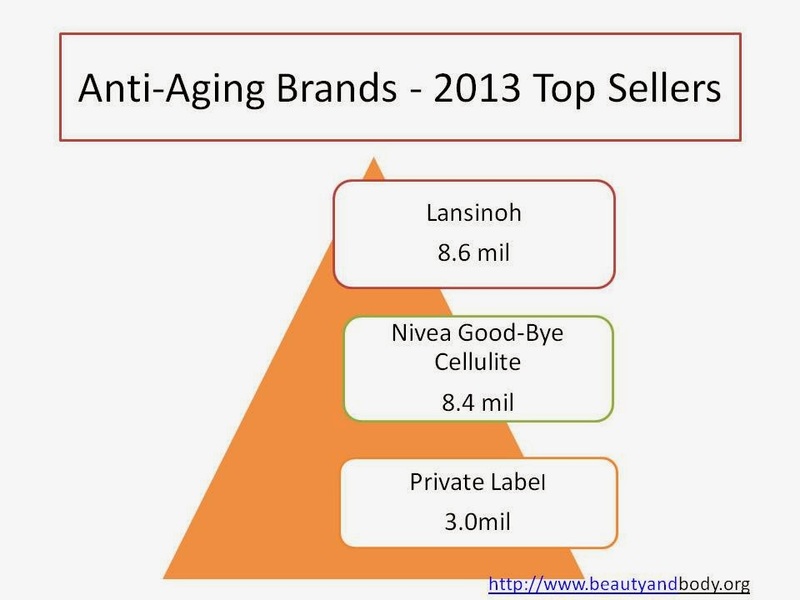 No wonder these three 2013 leading anti-aging brands(Lansinoh, Nivea Good-Bye Cellulite, and Private Label), for example, were able to experience sales of 8.6 mil, 8.4 mil, and 3mil respectively, according to Statistica.com. The question here however is, which of these methods have proven to produce any significant result? Collagen, the most abundant protein in the animal kingdom, gives strength, flexibility, and shape to skin, tendons, ligaments, cartilage, and bones. Our skin contains multiple layers. Just below the outer layer (epidermis) is the second layer, called the dermis. Within this layer there are blood vessels, nerves and hair follicles, but it's mostly made up of collagen. Collagen is a main support structure in our skin with its network of fibers that provides a framework for the growth of cells and blood vessels. Some physicians are now using collagen injections to fill in scars, dents, and wrinkles left by acne, accidents, or aging. However, it should be noted that collagen injections are not always successful, and in fact, can cause serious problems. Based on finding, local and/or systemic reactions may occur in some of individuals. However, most of these reactions, appear in the first 3 days and clear spontaneously. For the above reason, before initiating a program of collagen injections, an intradermal test is mandatory. Patients who are tested positive are usually instructed to avoid collagen injections. An estimated $261.9 billion in 2013, up from $162 billion, just five years ago. The use of fillers is sometimes called “liquid facelifts” because of the potential facelift-like results they produce. Fillers are non-surgical ways to rejuvenate your face, but are not considered a replacement for a facelift. Injectable fillers are natural or man-made substances that doctors may use to erase creases, wrinkles, and other facial lines. Natural collagens fillers derived either from human skin or animals, including cows (bovine) or pigs (porcine). Although injectable fillers are believed to produce wonderful results, bear in mind, these results are only temporary. Just like the natural collagen they replace, they too will eventually break down over a period of time. As a result, replenishment treatments are usually required. Based on finding, there are two main groups of agents that can be used as anti-aging cream components, the antioxidants and the cell regulators. The antioxidants, such as vitamins, polyphenols and flavonoids, allegedly reduce collagen degradation(damaging, ruining or degrading)by reducing the concentration of folate receptors (FR) in the tissues. It’s believed that the cell regulators, such as retinols, peptides and growth factors (GF), have direct effects on collagen metabolism(chemical changes or transformation) and influence collagen production. Vitamins C, B3, and E are believed to be the most important antioxidants because they are able to penetrate the skin through their small molecular weight. Several research have proven that the combination of vitamins C and E offer a higher antioxidative protection than vitamin C or E alone. Of the three main anti-aging methods, collagen injections appears to work the best, but is certainly not recommended for everyone. With fillers, although they allegedly work well, the result is usually temporary. In regard to anti-aging cream, the information provided above sounds very logical, hence there’s no reason to doubt the possibility of these antioxidants and cell regulators having the ability to preserve and influence the production of collagen. However, one of the main pieces of information missing here, is the percentage or portion of each vitamin, polyphenols, flavonoids, retinols, peptides or growth factors an anti-aging cream should contain, in order for it to significantly influence collagen production.